Send me an email at: colettacsstiltner@x5g.com . 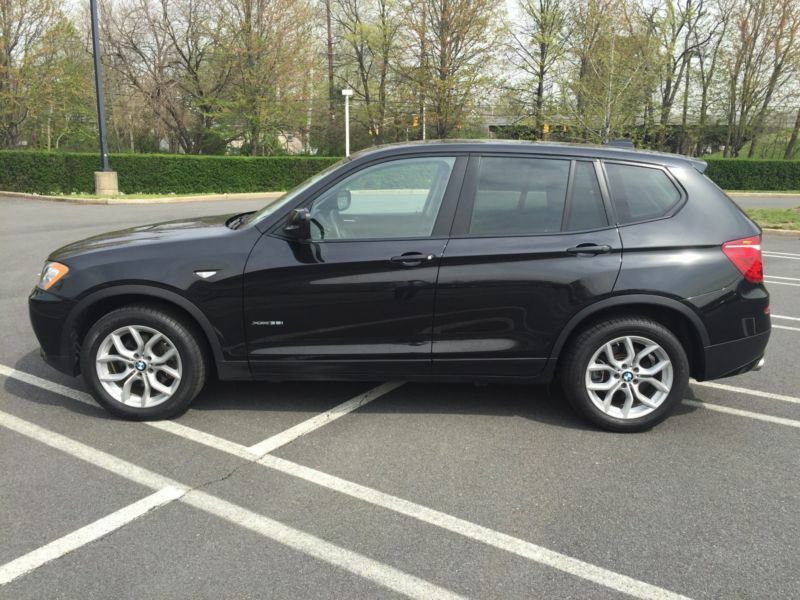 Exceptionally clean 2014 BMW X3. Black w/ AWD fully load w/ Nav! This car has been garage kept, non smoker. Excellent condition! Must see!